Dubai: What sort of online shopper are you? One who sticks with a specific portal for as many of your shopping requirements as possible? Or are you the sort checking out price comparison websites to see which has the best deal on offer? Now, these online portals are trying to decide what sort of shopper you want to be. And to do so, they are using a key strategy their brick-and-mortar rivals in the UAE have been using for years now — loyalty programmes. 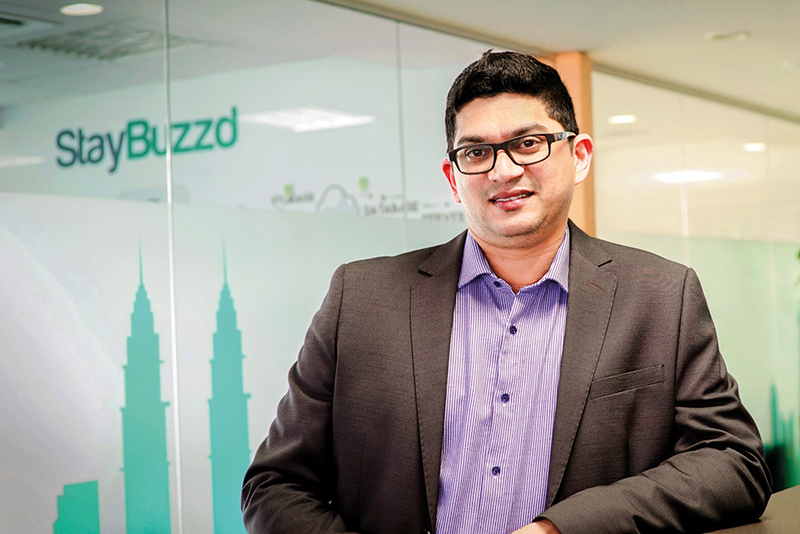 “More second-tier online retailers are creating rewards schemes that will prompt shoppers to remain with them rather than chase a deal elsewhere,” said Mujeeb Rahman, chief operating officer at Bebuzzd, a loyalty programme solutions provider. “These e-retailers are offering up to 10-15 per cent [on the transaction] as rewards compared with a 0.5-1.5 per cent that one of the bigger retailers — brick-and-mortar and online — currently offer. The reasons are clear enough. These e-retailers want to be on the right side of a formula — the “80:20” — that has worked successfully in the retail business over the years. Under this, 20 per cent of customers of a business account for 80 per cent of its transactions. These customers are thus less likely to look elsewhere for a product or service and will not be swayed by one-off discounts. This is why playing the loyalty card is so important. Win over enough of these committed — in other words, loyal — shoppers, and the portal stands a better chance of remaining in business. “There could be many other factors that compel a shopper to choose a particular shopping site, but if they can offer a compelling rewards/loyalty scheme, it provides another attraction,” said Rahman. They had better start doing so. There has been so much of speculation that souq.com/Amazon could use its basket of ‘Amazon Prime’ premium services to go after market share in the region. This is a tactic that the US e-retailer has deployed to its advantage elsewhere, and there’s no reason why it won’t work in these markets. Going forward, it won’t be enough to be a plain-vanilla sort of shopping portal, selling the same kind of things at more or less the same prices. Some competing point of difference needs to be there. Grocery shopping, especially the fresh produce, and quick delivery is one category that portals are working on to win over customers. The thinking is that grocery offers can raise the transaction volumes immeasurably and, if played right, retain customers too. To date, no regional online shopping platform has got a lock on this category as yet, which makes the stakes higher. Yet, for online vendors, there are some inbuilt cost benefits compared to their brick-and-mortar rivals. “They don’t have to spend integrating user data because that already comes with an online shopping transaction,” said Rahman. “But brick-and-mortar retailers don’t have that advantage — they have to do everything from scratch in the data collection and integration. “It has been largely driven by millennials as it fits their online and mobile-centric lifestyle,” says a report by Bengaluru-based Qwikcilver, a prepaid gifting service platform. “Digital gifting has become necessary for this younger audience, to make both online and offline purchases, and for online gaming as well. With millions of users worldwide accessing digital commerce from mobile phones, it’s a phenomenal opportunity for small and medium-sized businesses.